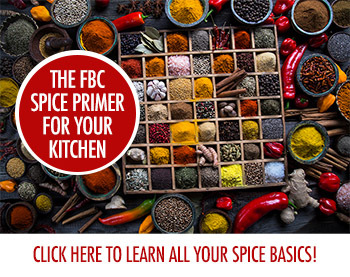 Getting to Know Mustard Seeds is part of a monthly series here on FBC called The Spice Box. 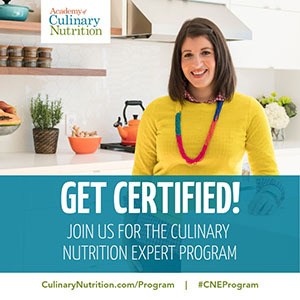 Primarily written by Michelle Peters Jones, these articles create a spice primer for new and experienced home cooks alike! With canning season just around the corner, it's a good time to learn about these tiny seeds that pack a punch of flavour in so many world cuisines. From French mustards to Indian tadkas, from pickling brines to delicate salad dressings, mustard seeds are an invaluable spice in every spice cupboard. Mustard seeds can be a dark brown to black, light brown and tiny and white or yellow. Each has its own purpose, and they can also be used interchangeably. Mustard greens are also an edible cruciferous vegetable with a host of health benefits. Mustard seeds have a distinctive fragrance and taste that is unlike any other spice. While the whole seeds are unremarkable, the magic of mustard happens when they are crushed or toasted (both dry and in oil), and they release a pungent gas which is sharp, earthy and spicy. The toasted seeds also have a nutty, gently bitter flavour that enhances the flavours of other aromatics. Mustard greens have a similar, but stronger, more 'green' earthy flavour than the seeds. Mustard greens and seeds are surprisingly easy to grow, and, while originating from Asia, are grown as a commercial crop in Canada. It's a fast growing plant, and the whole plant is edible. Start with well drained soil, and sow the seeds before the last frost. The plants are easy to look after, and you can start harvesting micro greens almost straight away, or wait a little longer for the darker, stronger flavoured leaves. The hotter the weather, the sooner the plants will go to seed, and you can harvest the seeds in fewer than a couple of months. The harvested seeds are dried and will keep in a cool, dry place for a long time. Like I mentioned earlier, the whole of the mustard plant is edible. The micro-greens are perfect as garnishes, while mustard greens are delicious in a salad or in a simple stir-fry. Mustard paste is probably one of the best known condiments in the world, with several variations based on the colour and intensity of the seeds. Mustard can be prepared with lightly crushed whole seeds, or by blending the seeds into a hot powder. It's very easy to personalise to taste, and you can use it in pretty much any dish you like to add that burst of earthy flavour and heat. French Dijon mustard, for example, gets its characteristic tangy flavour from the use of white wine, which is used to soak the seeds before preparation. Mustard seeds are also a major ingredient in Asian and South Asian cuisine. Their characteristic earthy flavour is a staple in curry powders, and spice mixes and is also used as a 'tempering' to finish dishes like dal, and vegetable sautes, especially in southern India. A classic oil tempering is made by heating neutral oil to a fairly high temperature and adding mustard seeds to it. When the seeds 'pop' other ingredients like curry leaves, whole red chilies, whole cumin and smashed garlic are added to the oil, after which this infused oil is poured directly over the dish as a finishing touch. You do have to be careful not to burn mustard seeds, though, as they can get quite bitter if they are over-toasted. If you burn your seeds, throw them away and start again. Mustard oil is also an important part of Asian cuisine, and is used in place of regular oil. It has a very strong, distinctively earthy and pungent aroma, and is used to make spicy pickles and in cooking. Mustard greens are incredibly healthy, and are a good source of vitamins, essential fibre, antioxidants, carbohydrates and minerals. Mustard seeds have also been linked to a host of health benefits, including cancer fighting, helping with cholesterol, anti-aging, reducing constipation and for gastro-intestinal problems and for fighting infections. Mustard oil is also used as a cosmetic ingredient. And finally, did you know that our own Canada is one of the largest producers of mustard in the world and is the largest exporter of mustard? Oh, and more than three quarters of that is produced in Saskatchewan! So, now that we know how local our mustard is, it is surprisingly simple to make your own mustard. Here is a simple, easy recipe to get you started. What have you created with Mustard? 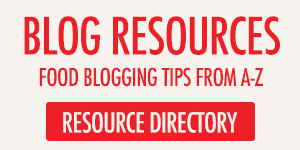 Leave a link to a recipe on your blog in the comments so everyone can check them out! Have a spice you’d like to see profiled? Let us know in the comments. Learn more about some of the more popular herbs and spices used in summer cooking! For more Spice Box profiles, check out the whole Spice Box lineup. 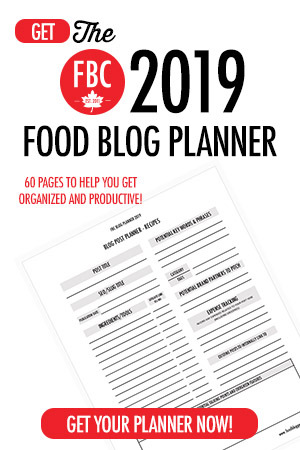 You are subscribing to the FBC Food Lovers Newsletter. You can unsubscribe any time! I have a question about mustard seeds, whenever we grind mustard seeds – they tend to turn bitter – is there any secret that one could use to avoid them turning bitter? Tanuka, I find it better to crush, rather then grind mustard seeds. Get everything you need for a delicious week in your inbox! © 2019 Food Bloggers of Canada, all rights reserved.